Gorgeous 3 bedroom Waterfront Condo at Aqua Fin Resort. 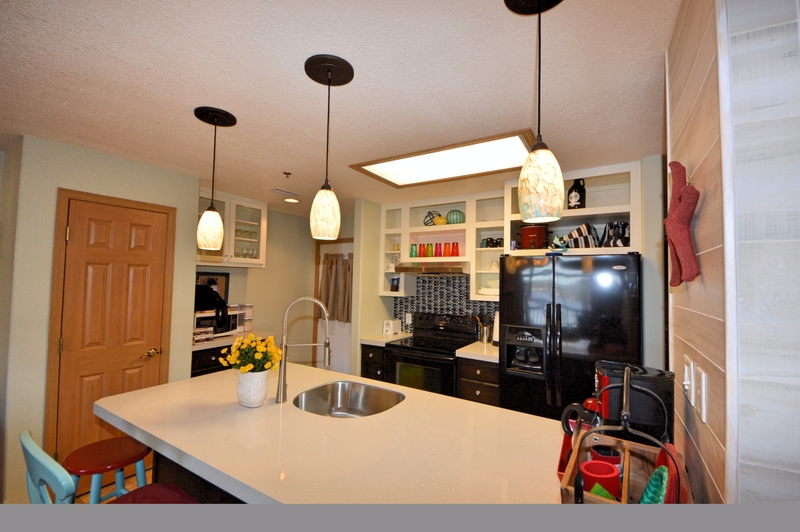 Recently renovated with new counters, flooring, paint, light fixtures and more! Open concept living with a gas fireplace, wet-bar, pantry, utility room, spacious bedrooms, each a suite, and a large covered, tiled deck overlooking the cove! Large master with a jetted tub, separate shower, dual sinks, walk-in closet, and sliding glass doors out to the deck and the amazing view of the cove! 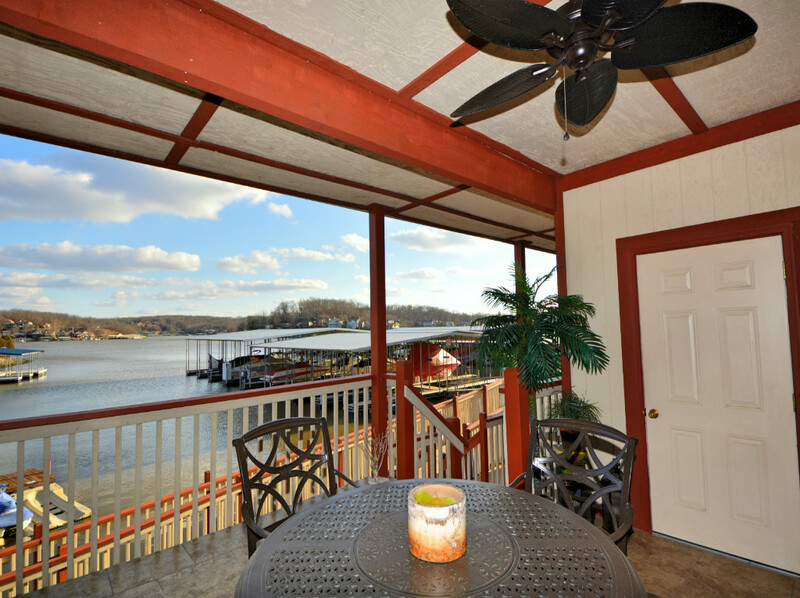 Great for a lake get-a-way or an investment opportunity!